Over the next few days, Sunday’s Well will play host to some of the World’s top Squash players The excitement is building to this weekend’s Neilly Sull Squash Open. 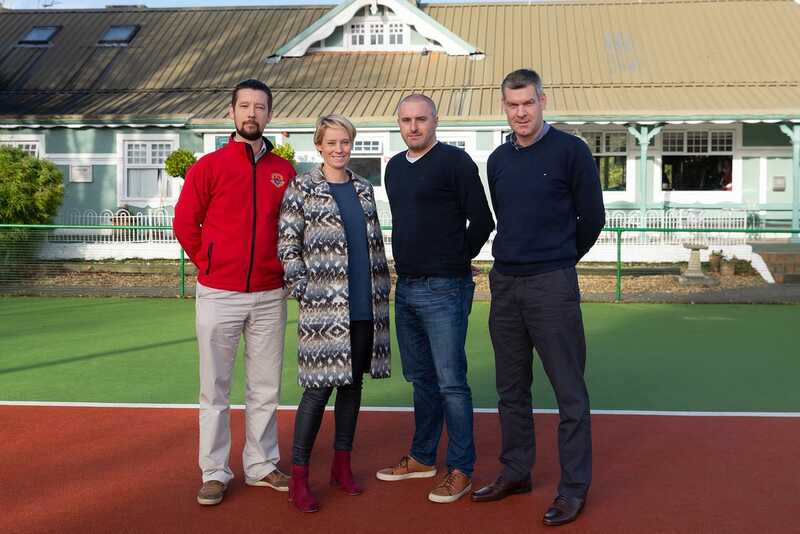 Derval O’ Rourke was delighted to visit the Club recently for a photo shoot to launch this year’s tournament. Irish International Brian Byrne, world No. 158. Members are welcome to come and watch.